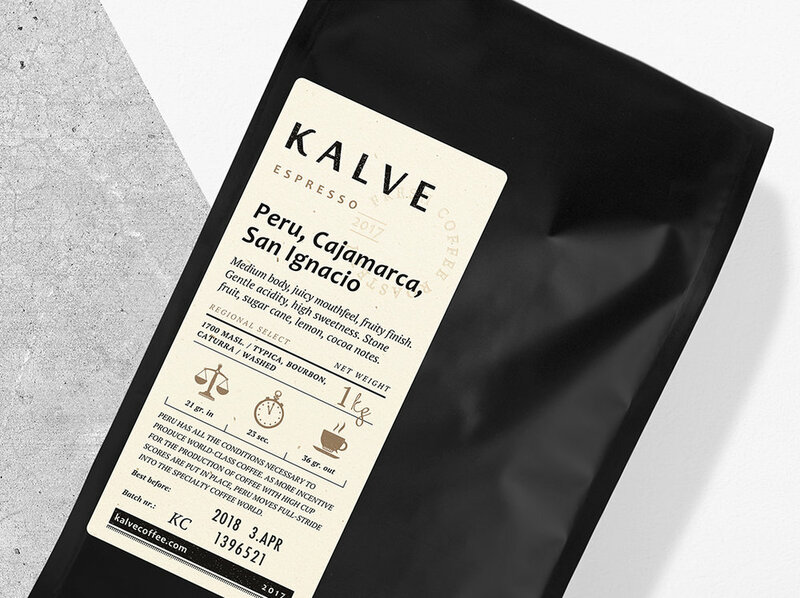 Kalve is a novel coffee roastery in Latvia, established by coffee professionals. Founded by a team of coffee professionals in Latvia, with the aim of developing and strenghtening the culture of coffee production, preparation and enjoyment. 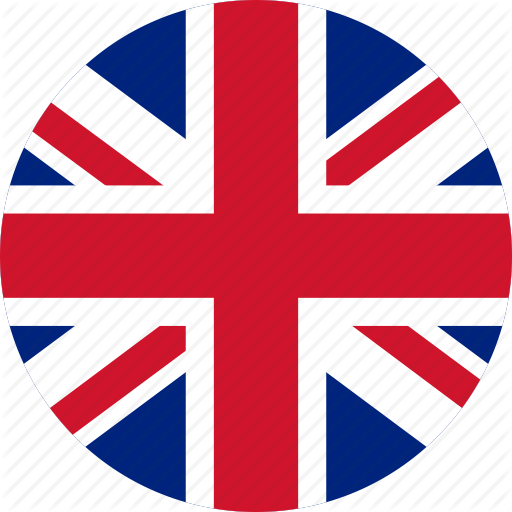 We value outstanding taste, responsibility towards the environment and great product design. We carefully select the green coffee and roast it by the highest international standards, constantly educating ourselves in every aspect of coffee. With our work, we wish to create values, which create legacies. What insipires us is other people's experience, and through our work, we wish to express these stories not only to coffee lovers, but to everyone we collaborate with. Browse our selection of unique blends and single origin coffees for both espresso and filter preparation. We roast our coffee weekly, to make sure you get the freshest and tastiest coffee, whichever product you choose. Find the best pathway how to become a true coffee professional in evaluating, preparing and even roasting coffee. A selection of the best coffee equipment and accessories for home and professional use. By being in the market for several years, we have gained valuable experience as to how to develop various different coffee concepts - be it a gas station chain or a fine dining restaurant. If you believe that your coffee concept can be better, and if you are dedicated to improving your profits - we'll be happy if you get in touch with us, so we could share our know-how. After all, we work for the same reasons - the satisfaction of our guests.